Marijuana use has only been legal for a few years, and yet it seems long gone are the days where marijuana use has had the capability of discrediting the integrity of the user. That is, depending on your occupation. I still wouldn’t recommend it if you’re a professional athlete, in the military, or you work on an oil rig. If they don’t piss test you, they’ll pluck a hair off your head and rob you of your livelihood. The history of what it was like before we got to this point has some important lessons in it. And before I get into a lighthearted 3-point listicle detailing all the ways weed can cure the sick and improve the quality of all our lives, it’s important to know your enemy. With white knuckle rage, countless publications have screamed from the rooftops how a simple plant has been used in nefarious ways. And no, I am not talking about Reefer Madness. 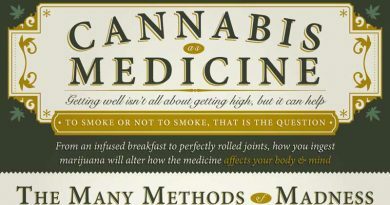 Quite the contrary –the blood soaked history of marijuana in the West is tainted with hyperbole and propaganda, and even with its recent legalisation, I’m still skeptical. How can a simple plant that can cure so many diseases and bring reprieve from the ills and frustrations of any one lifetime bring so much death? This is beyond the days of alcohol prohibition, the death toll is still rising so long as we don’t stop playing identity politics. There are countless news stories that outline long-winded strategies to discredit anti-war political naysayers, natural cures as a bunch of hokey to push funds to Big Pharma, and the integrity of many good men and women trying to surface the truth. And with the clusterf*ck of those hiding behind Nixon in the past, we now turn to our dead uncles, grandmothers, and sisters and ask why they, too, had to die because of the War on Drugs. Legalization brings with it a number of new challenges, too. 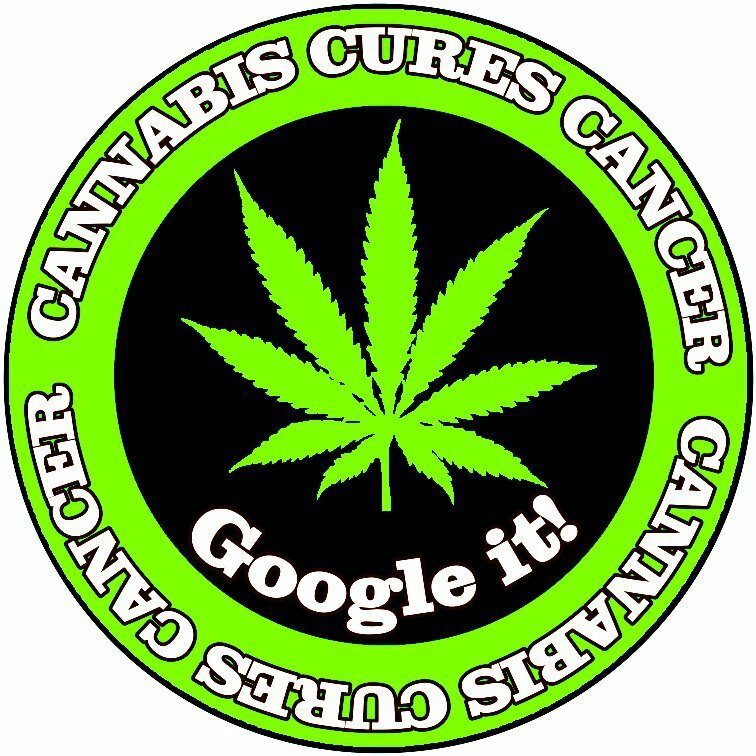 Corporations are more interested in regular usage, not cures. It’s a theme park, not a hospital, for many of them. Like the first electric car patent that was filed and buried to make room for Big Oil, this simple plant is not patentable, no synthetic cousin of it compares to the real thing, and it has all the potential in the world to cure people of so much –when they had so much more to lose– their life, itself. This is the thunderclap “I told ya’ so” so many all over the world have been feeling for a century of oppression, murder, war, and unrest. And I only really need two or three points to make it. Why, when we assemble all the pieces and figure out we’ve been blatantly lied to all our lives that no one’s been lynched is beyond me. But this is a start. To anyone who ever preached counter to the medical efficacy of marijuana to cure diseases, this one’s for you. You greedy little bastards. Moving forward and turning the tone to one of optimism and promise –real promise, based on real science and real facts, and a few slam dunk estimations. Here are three medicinal uses for marijuana Big Pharma doesn’t want you to know. They’ll still cling to old arguments and old playbooks, but the truth is out of the bag: Marijuana is good for you. There are numerous sources that have stood tall among the weeds to declare that cannabinoids can inhibit, or even cure cancer. Tumor growth was inhibited by 60% in THC-treated mice compared with vehicle-treated control mice. Tumor specimens revealed that THC had antiangiogenic and antiproliferative effects. However, research with immunocompetent murine tumor models has demonstrated immunosuppression and enhanced tumor growth in mice treated with THC. In addition, both plant-derived and endogenous cannabinoids have been studied for anti-inflammatory effects. 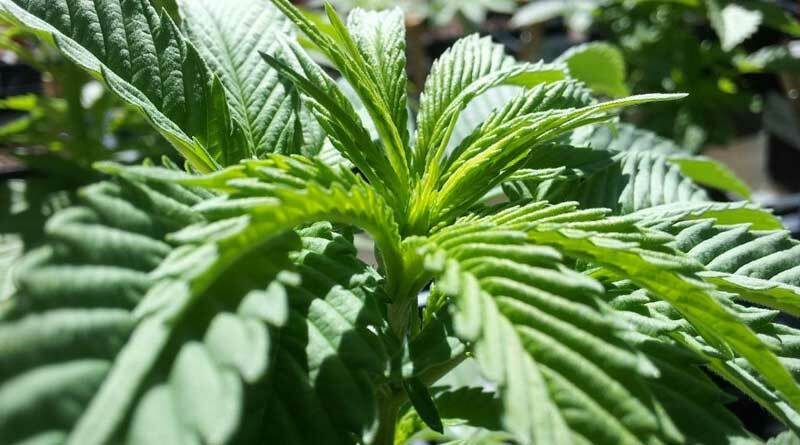 A mouse study demonstrated that endogenous cannabinoid system signaling is likely to provide intrinsic protection against colonic inflammation. As a result, a hypothesis that Phyto cannabinoids and endocannabinoids may be useful in the risk reduction and treatment of colorectal cancer has been developed. There are many passionate, smart people who have been behind mixing cancer with the cannabinoid –take Canadian Rick Simpson, for instance. He’s seen cancer disappear and fall off his own face with the aid of his super potent Phoenix Tears (commonly called Rick Simpson oil, or RSO). If you haven’t heard of him, I strongly recommend you get familiar –he doesn’t sell it, he can’t, legally. So he provides his methods free of charge to anyone who will use it to help others. Phoenix Tears can be produced with either sativa or indica strains, Jack Herer being one of my personal favorites, and would likely be a good strain to utilize because it’s a 80/20 hybrid of both with a decent THC composition. ALS was virtually unknown by the general populace until the ice bucket challenge, and today most people know it as the disease that finally killed Stephen Hawking in 2018. ALS is a degenerative neurological disorder that is also known as Lou Gehrig’s disease and it affects an estimated 300,000 people in the United States. 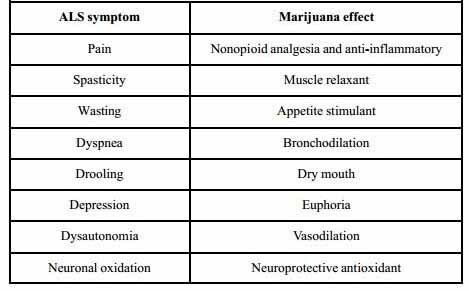 Cannabinoids treat a number of the symptoms associated to it, and the disease itself. It won’t cure it though, but it will sure slow it down. It is unclear exactly how Hawking survived 70 years, most live to half that age. But it’s worth exploration as to how cannabinoids can play a part in slowing down this awful illness. Cannabinoids are well known for their relief of inflammatory processes and how they can roll the molecular clock backwards. And as such, Crohn’s Disease is another candidate for cannabinoid treatment. This severe, chronic inflammatory bowel disease claims an estimated 200k+ US citizens per year and cannabinoids are effective at easing symptoms. A claim that’s been backed up time and again. Oh, I could have kept going. I really, really could have. Truth be told, I was satisfied only writing the beginning of this article. I’m still angry. But I’m over the proverbial word count, folks. The three diseases listed above are horrendous, and even though two are rarer than the Big C (cancer), it should repulse any reader that any one person suffering any one of these ailments had to go untreated because of federal red tape, public shaming, prosecution, or death. Local laws are one thing, but when an entire country outlaws a simple plant, capable of curing any severely life-threatening illness, heads need to roll. 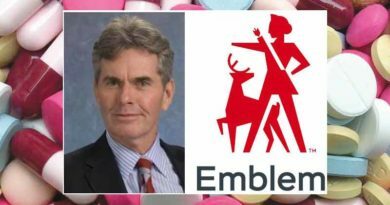 Shame on Big Pharma for continuing to fight it and pushing the governments to act as they have and continue to. If they don’t roll over, are we going to keep doing so? I turn an eye to the Philippines and their current bloody drug war. I won’t politicize, but Duterte, I make this plea –leave this simple plant out of it.